Erickson Living residents expressed that they wanted improved cellular and Wi-Fi service for themselves and their adult children. 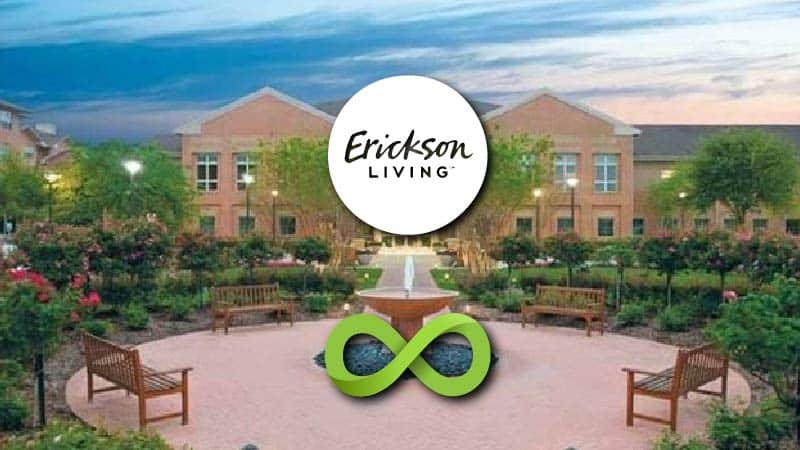 Additionally, Erickson Living was looking to improve its access control solution as well as add additional services for the residents nationwide. The solution was to deploy the “Erickson Connect” network, a 100% fiber optic infrastructure providing high-speed, low latency bandwidth end to end across each community.